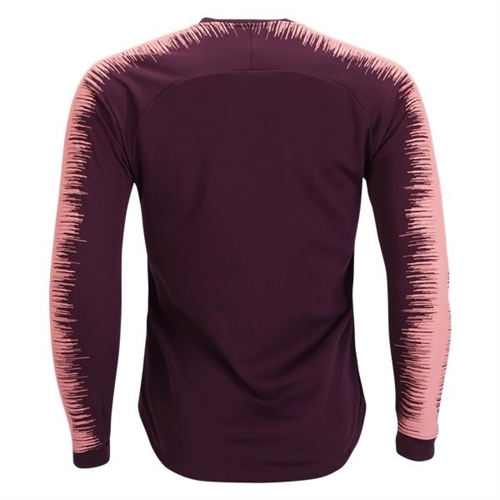 Double-knit fabric has a thick, comfortable feel. Side pockets keep small items secure. Zippered stand-up collar for extra warmth. Full-front zipper allows for easy on and off. Cut-and-sew panels on the arms provide an articulated, nonrestrictive fit. 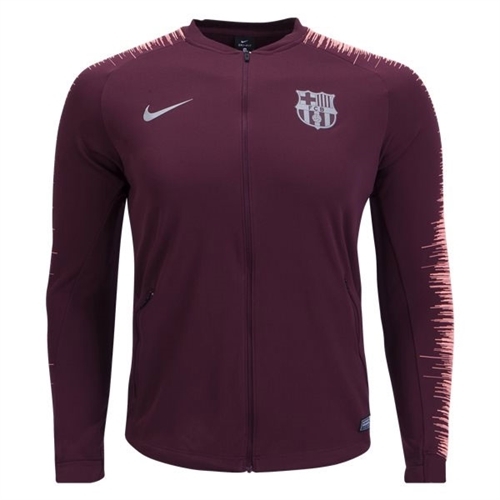 Our Nike Barcelona N98 Track Jacket - Sport Royal/Lyon Blue helps keep you comfortable while showing your Barça pride. Thick double-knit fabric plus a zippered stand-up collar keep the chill at bay.